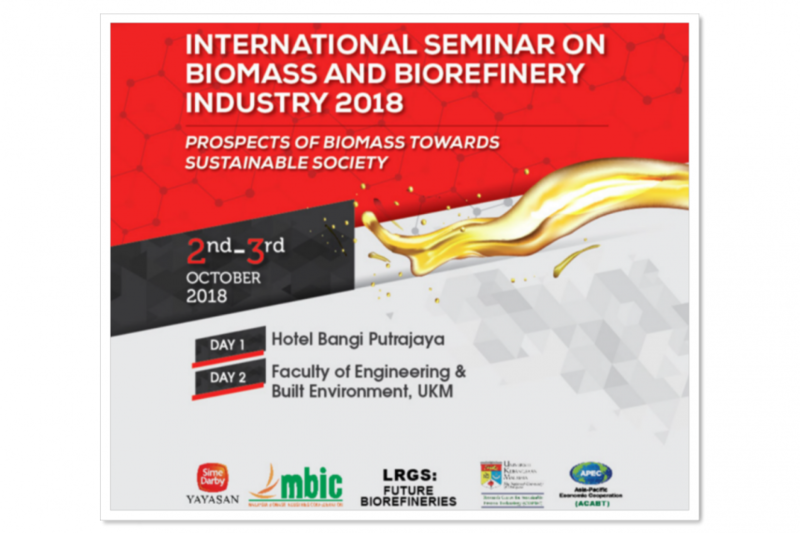 We are happy to announce the International Seminar on Biomass and Biorefinery Technology to be held in Hotel Bangi Putrajaya, Selangor, Malaysia on 2nd – 3rd October 2018. 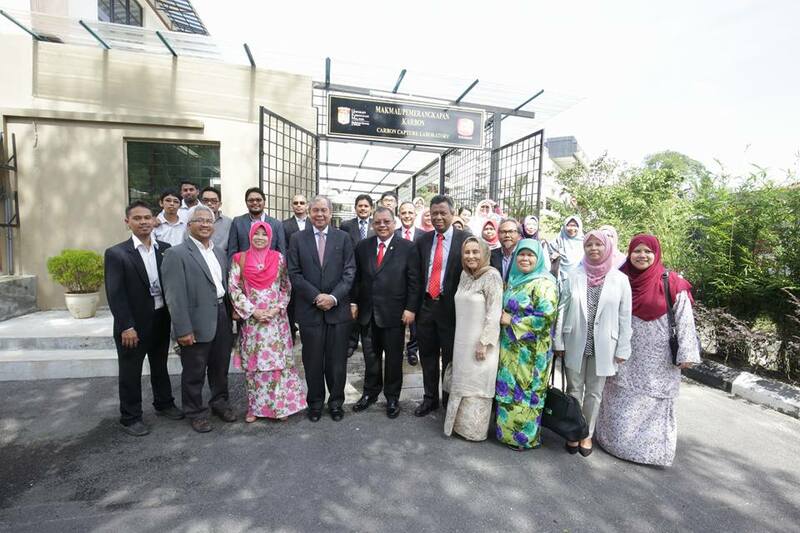 This conference is organized by the Research Centre for Sustainable Process Technology (CESPRO), Faculty Engineering and Built Environment, Universiti Kebangsaan Malaysia.This seminar will provide participants a platform for the dissemination and discussion of recent innovation and development on biorefinery conversion technology, chain development, economic value and social sustainability on subject to Palm Oil sector and conversion of biomass generated to value-added product. Registration for the seminar can be done through online.